– Serve as a dip with whole wheat pita chips or fresh veggies. – Serve as a refreshing accompaniment to a main course of grilled chicken or meat. •	Remove ends from cucumbers. Cut in half lengthwise, cut each half in half again lengthwise. Dice cucumber quarters thinly. 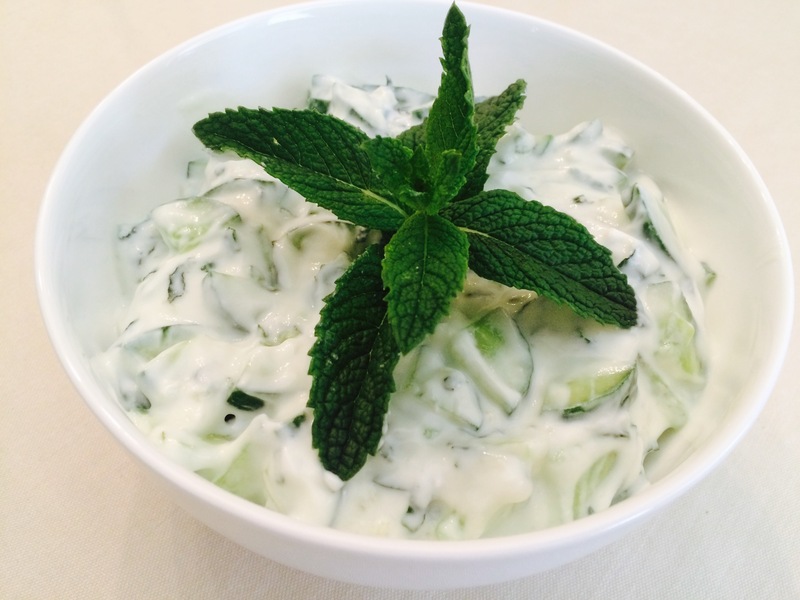 •	In a bowl, add minced garlic clove, diced cucumber, yogurt, mint, salt and black pepper, and mix well. •	Leftovers will keep refrigerated for about 2 – 3 days. It is summer season and you decide to lay out and enjoy the sun after a long cold winter. You know better, but you somehow manage to get sunburned. Here are some home remedies to help ease and sooth the pain. After a cool shower, apply apple cider vinegar with a clean cloth to your skin and let it dry. Apply sliced and chilled cucumber to the sunburned skin. Add water to the cornstarch or baking soda by creating a paste and applying gently over the skin. Use lotion that contains Aloe Vera. Apply cool milk with a clean cloth to your skin…it will help ease some of the discomfort by easing some of the heat and creating a layer of protein to protect your skin. Apply cool (not hot) tea with a clean cloth to your skin…it will help draw heat from the sunburned skin. Apply plain yogurt directly to your burn and let is sit for at least 5 minutes…rinse it off with cool water. Of course, the best remedy for sunburn is prevention. 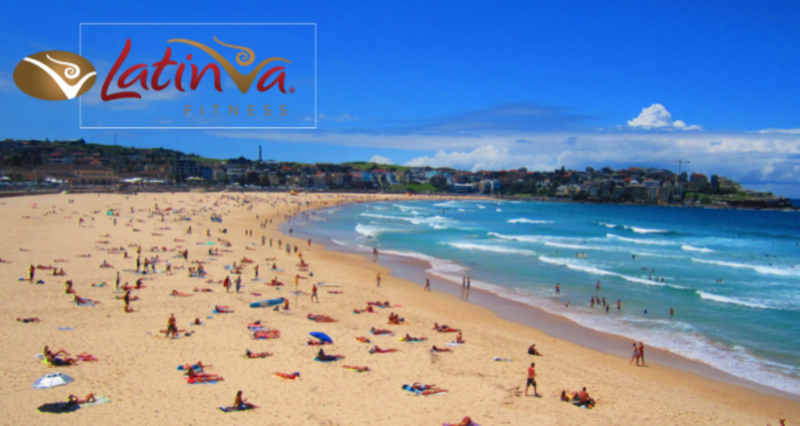 Always use sunscreen, wear protective clothing, and avoid direct sun exposure. Have a great summer!